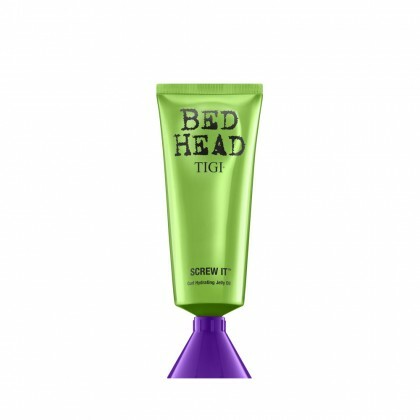 Hair feeling thirsty, frazzled by heat or impossible to tame? 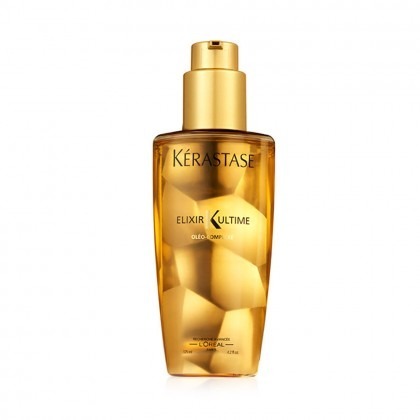 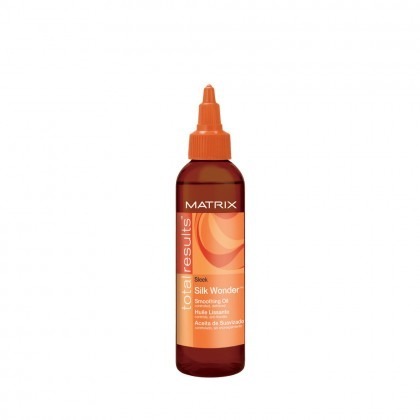 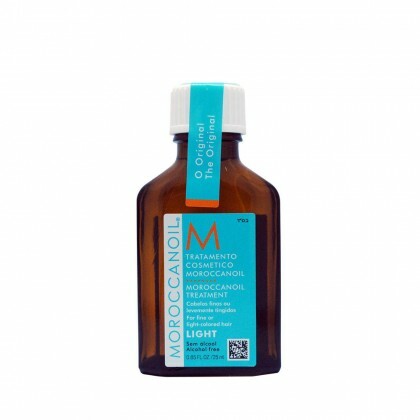 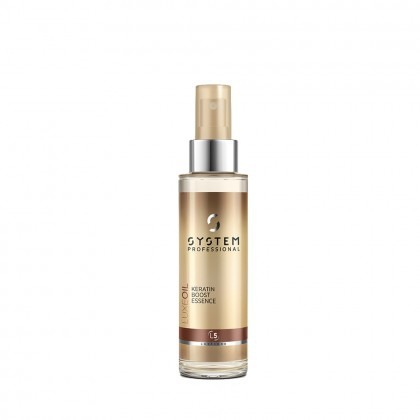 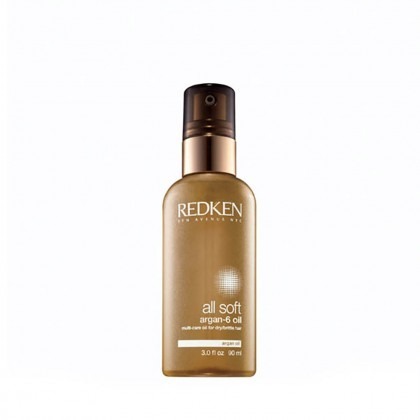 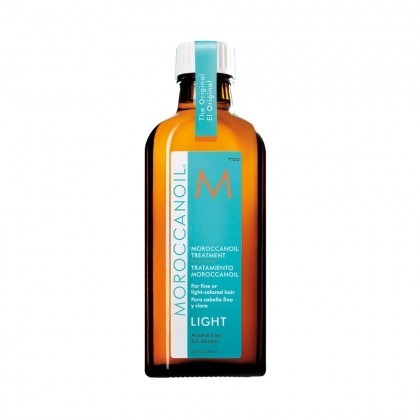 It’s time to snap up the perfect hair oil treatment to give your strands back their softness and sparkle. 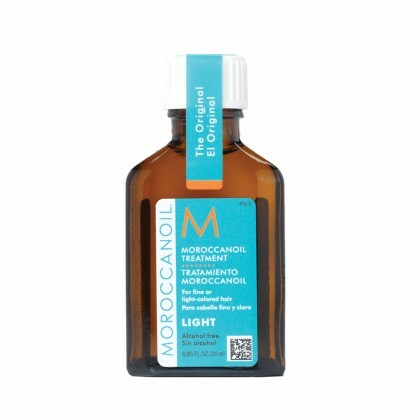 Oil for hair is far from just a passing trend – it’s revolutionised haircare and it’s here to stay. 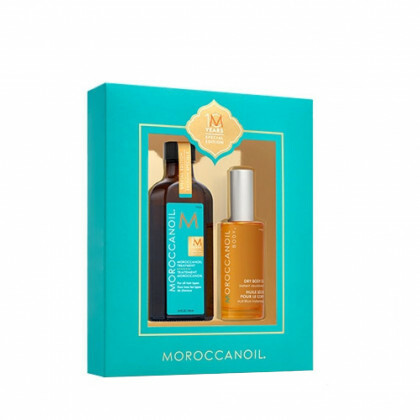 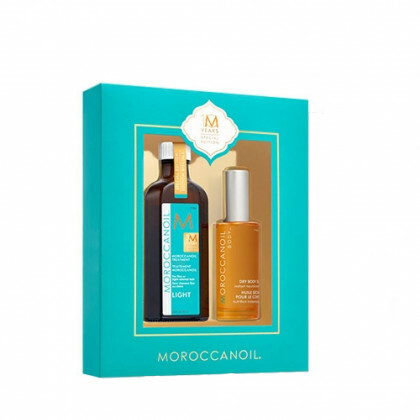 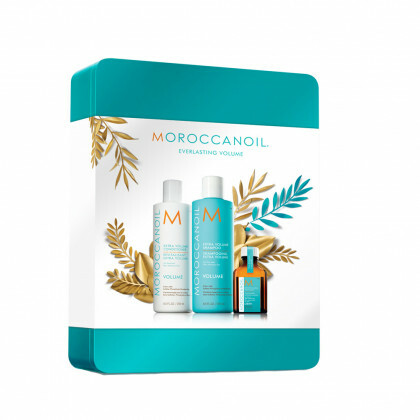 A good hair oil is ideal for all hair types, and we carry a great range from only the best in salon professional brands. 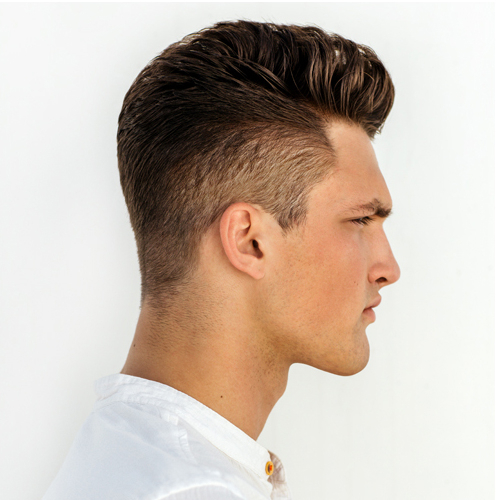 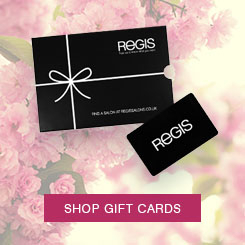 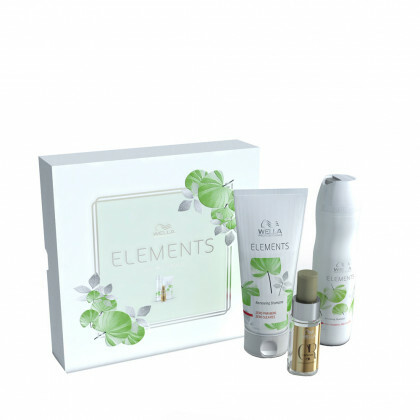 From fine locks to coarse hair types, there’s a perfect product for you at Regis.